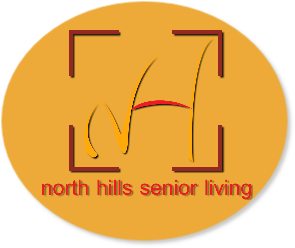 North Hills Senior Living (NHSL) is an affordable alternative to large scale senior care facilities. Located in the beautiful North Hills neighborhood just inside midtown is our private 6 bed facility. We provide the same level of professionalism found in large facilities combined with quality senior care and all the warmth and convenience you would want in your own home. We understand the search for affordable quality senior care can be frustrating,exhausting and expensive.This is why we offer many basic but necessary amenities /services as part of our (base rates). We encourage you to call us soon to set up a visit let us show you how North Hills Senior Living can help you bridge the gap between affordability and excellence in senior care. 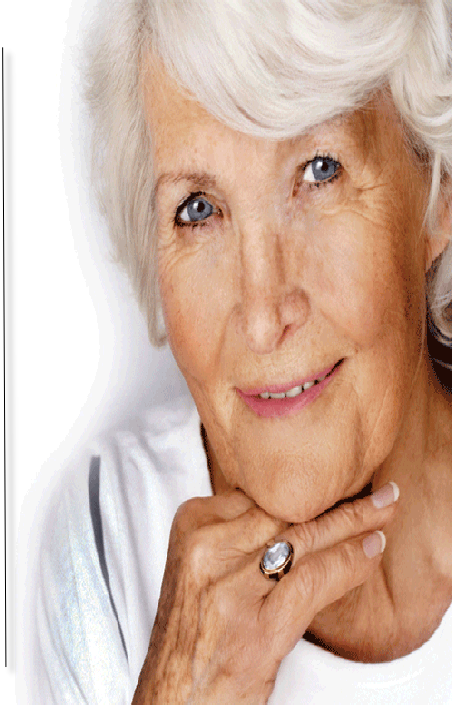 Trusted network of passionate care givers and heath care professional . We are centrally located between REX UNC Health Care and Duke Raleigh Hospital . These 2 hospitals are (U.S News & World Report magazines) top 5 ranked hospitals in the region. North Hills Senior Living (NHSL) has a 4 star rating the highest rating given by the state of North Carolina. Emphasis on intimate one on one care in a home like setting.